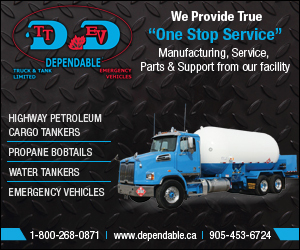 ON: McMaster Transportation Study Vindicates Auto Propane! The McMaster Institute for Transportation and Logistics (MITL) completed a comprehensive review of the Ontario Green Commercial Vehicle Program (GCVP) pilot that ran from 2008-2010. The report assesses whether firms can save money while reducing GHG emissions by investing in environmentally friendly green technologies like propane and whether there is a business case for the government to provide grants to support the purchases. The answer is yes to both! 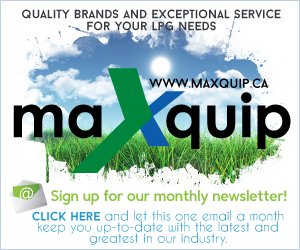 Manitoba Finance Minister Cameron Friesen’s 2018 Budget had good news for the propane industry, announcing a carbon tax exemption on select purchases and uses of propane. On March 28, Ontario Finance Minister Charles Sousa tabled the 2018-19 Budget. The Budget announcement is timely as Ontario CPA members get ready for meetings at the Ontario Legislature with Ministers, their staffs, and MPPs on Monday, April 16. The Atlantic Trade and Procurement Committee is currently looking at all options for alternate fuel for school buses in Atlantic Canada. Leading a group of experts, the CPA will appear before the Committee on April 11, 2018 in Halifax, Nova Scotia to present the case for propane-powered school buses in the Maritimes. The CPA once again secured highly visual ad space in addition to an editorial in the National Post’s Climate Change Innovation special edition that featured an interview with Minister of Environment and Climate Change Canada Catherine McKenna. The CPA held the first meeting of the newly-created Auto Propane Committee on March 21, 2018. 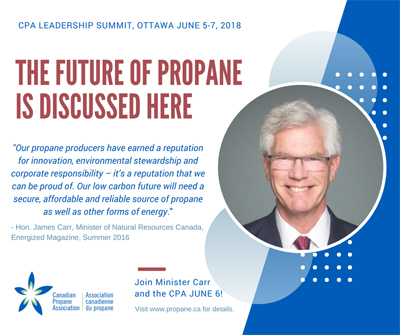 The meeting was well attended by CPA members from coast-to-coast and centered around regulatory and government relations challenges and opportunities for auto propane in Canada. The CPA would like to remind all members that 2018 membership fees were due on December 30, 2017. We would like to thank all members who have already paid their dues. 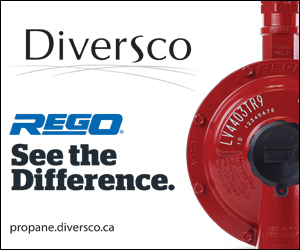 If your account remains outstanding, please contact Igor Minic at igorminic@propane.ca or 613-683-2272. Natural Resources Canada (NRCan) has announced that the Alternative Fuelling Station Locator widget is now available. By embedding this widget into your website, consumers can easily find alternative fuelling stations. 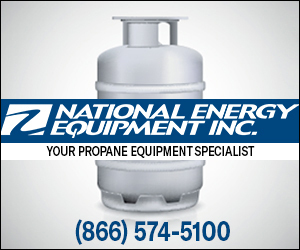 The first shipment of Renewable Propane left Neste’s propane production facility in Rotterdam on March 17 and has been delivered to SHV Energy, which will market to its European customers as BioLPG. 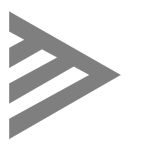 Initial BioLPG customers will be in the UK, Germany and France with shipments to Ireland and Denmark expected in the coming weeks. Québec Finance Minister Carlos Leitão unveiled his fifth budget today, balancing it for the fourth year in a row. After a mandate of belt-tightening, this is the first budget with a significant increase in spending – even dipping into government reserves to the tune of $1.6 billion to pay for it. The Couillard government cast this budget on three pillars: healthcare, education, and transportation. On February 21, 2018, a joint emissions units auction was held between the California Air Resources Board (CARB), Québec’s ministère du Développement durable, de l’Environnement et de la Luttre contre les changements climatiques (MDDELCC) and the Ontario Ministry of the Environment and Climate Change (MOECC). With near-zero emission engine technology now available and renewable propane autogas starting to hit the market, 2018 promises to be a breakout year for the propane autogas industry. ACTNews prepared a recorded webinar for industry members to hear from propane industry experts about today’s latest vehicle technology and propane autogas fuel options. Click here to view the webinar. Resources for Future Generations (RFG2018) is taking place June 16-21. The 4-day scientific program will feature an opening plenary session, as well as themed special sessions throughout the technical program, all of which aim to spark conversation and debate on how to tackle some of Earth’s most pressing challenges. Stay ahead of the game for $1 per month! We’re revolutionizing the industry. 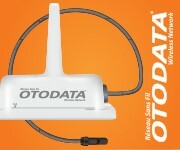 With Otodata, there are no activation fees, no technological sunsets, our products are easy to install and we offer free integrations into our customer’s existing systems. 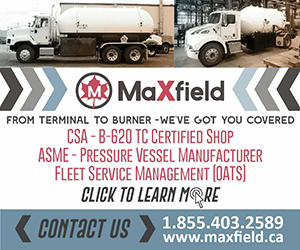 Our RTLM communicator provides precise and extremely reliable tank level data, and comes with a free mobile app and a friendly dashboard to maximize your efficiency. 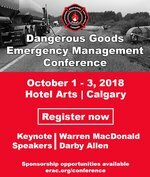 Registration is now open for Emergency Response Assistance Canada (ERAC)’s Dangerous Goods Emergency Management Conference on October 1-3, 2018 in Calgary, Alberta. Keynote speakers include Warren MacDonald and Darby Allen. Sponsorship opportunities are available.